Accommodation is very necessary when you are planning to go out. Bed and Breakfast accommodation can be defined as small place where one can stay for the overnight and have breakfast. Other meals are not provided by these places. 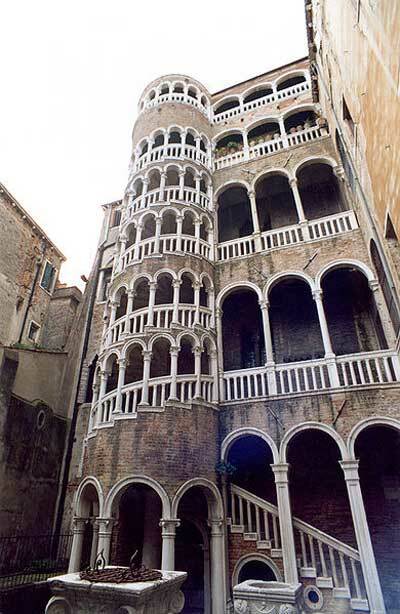 Here are some of the bed and breakfast accommodations near Venice. Abbazia Deluxe: A luxury bed and breakfast on the Canal Grande, popular and elegant with superior comfort. Al Palazzetto: This is a place with a genuine Venetian residence in Cannaregio, in a warm atmosphere with friendly hospitality. Bed and Breakfast Diamante: An inviting B&B with three refined and comfortable rooms, in campo San Luca, only a few meters away from Rialto and Saint Mark's. Ca' del Pozzo: This bed and breakfast is located very close to St. Mark's Square, which is situated in the center of Venice. This bed and breakfast is a completely restored accommodation that offers great comfort to a weary traveler. Corte 1321: A charming bed and breakfast which is just 5 minutes from the Rialto Bridge, for those looking for a quiet place to stay in the heart of Venice. La Residenza: It is located in the center of Mestre, just 10 minutes from Venice. 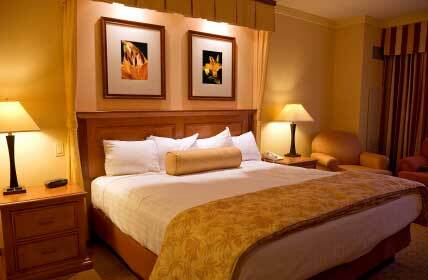 There are ideal amenities and services for both tourists and business travellers. Villa Colloredo: It is 15 minutes from Venice. It has 2 renovated apartments and rooms available for bed and breakfast service. Zaguri: It is located in the heart of elegant Venice; simple, yet well cared for and with all the comforts. It is only a 5-minute walk from Saint Mark's Square. There are many other bed and breakfast accommodations near Venice besides the ones listed above. Every place has its own history on which its present is based. The city of Venice is no different. In fact, it has a long and rich history that is definitely worth delving into. Venice is small city with so many things to see and each piece of monument has some history associated with it. More..